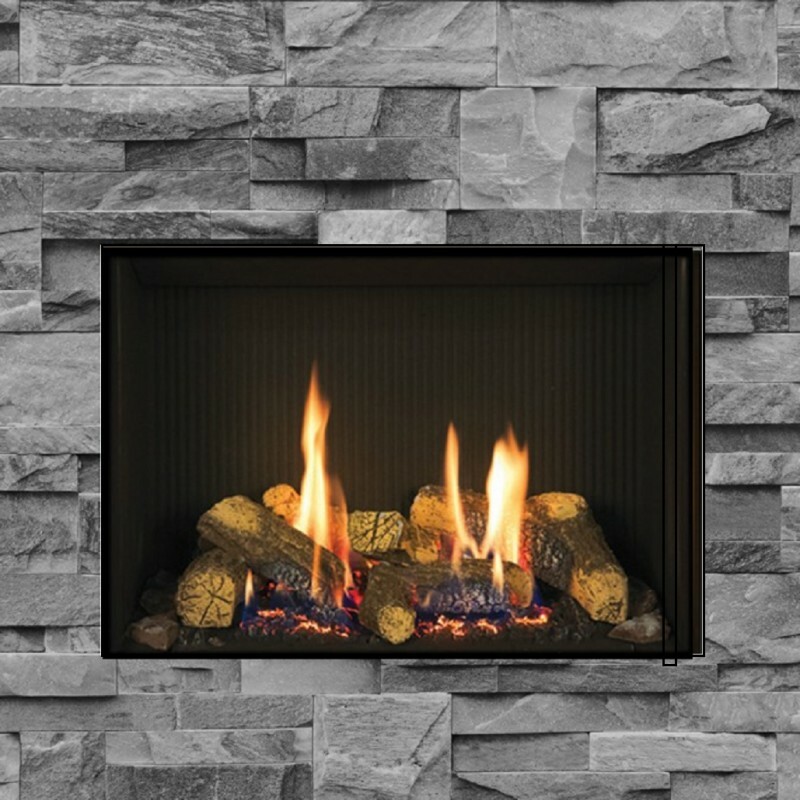 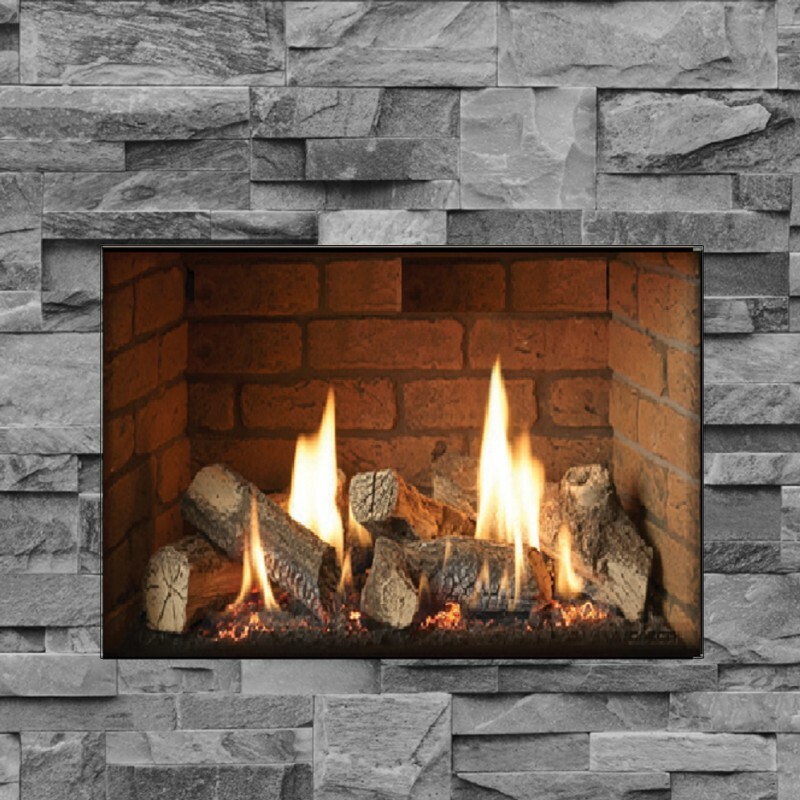 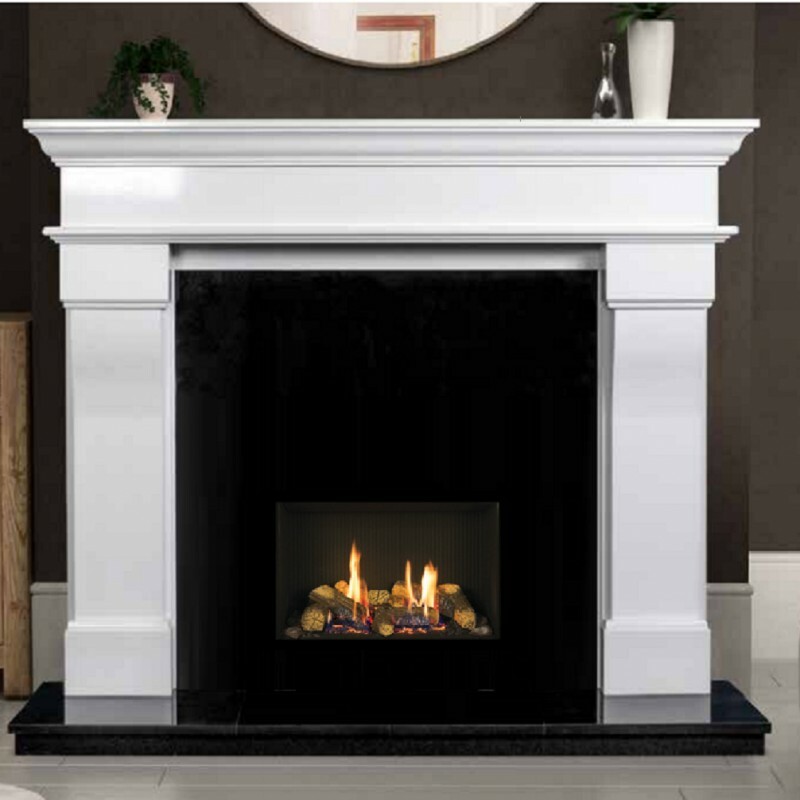 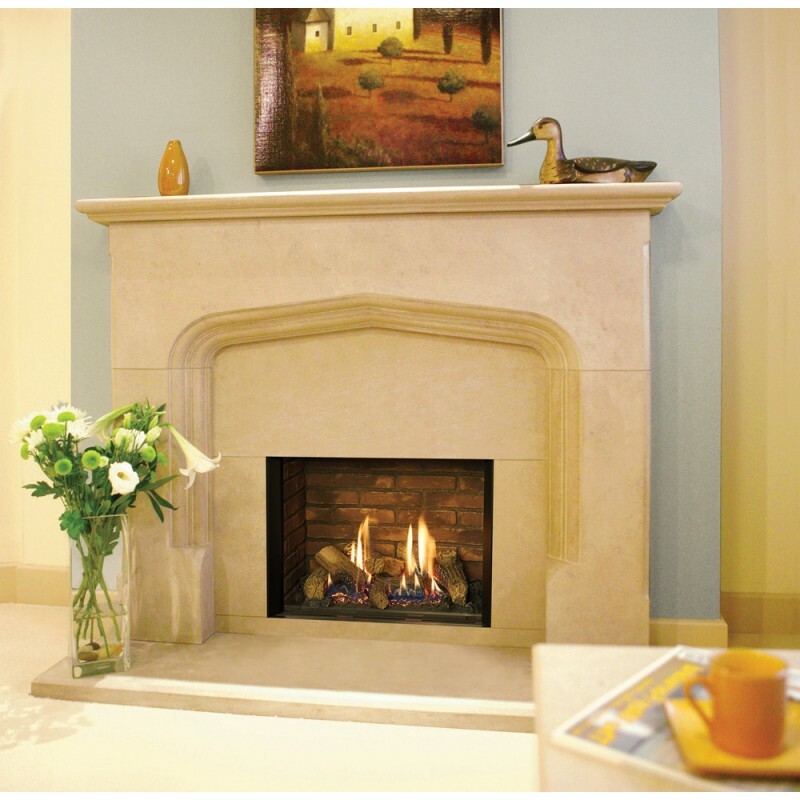 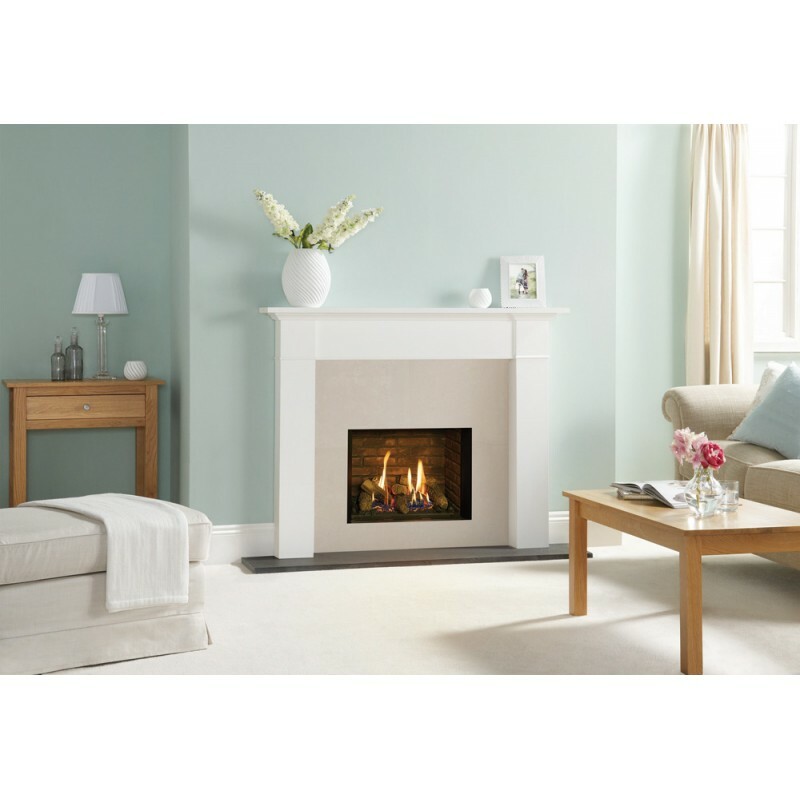 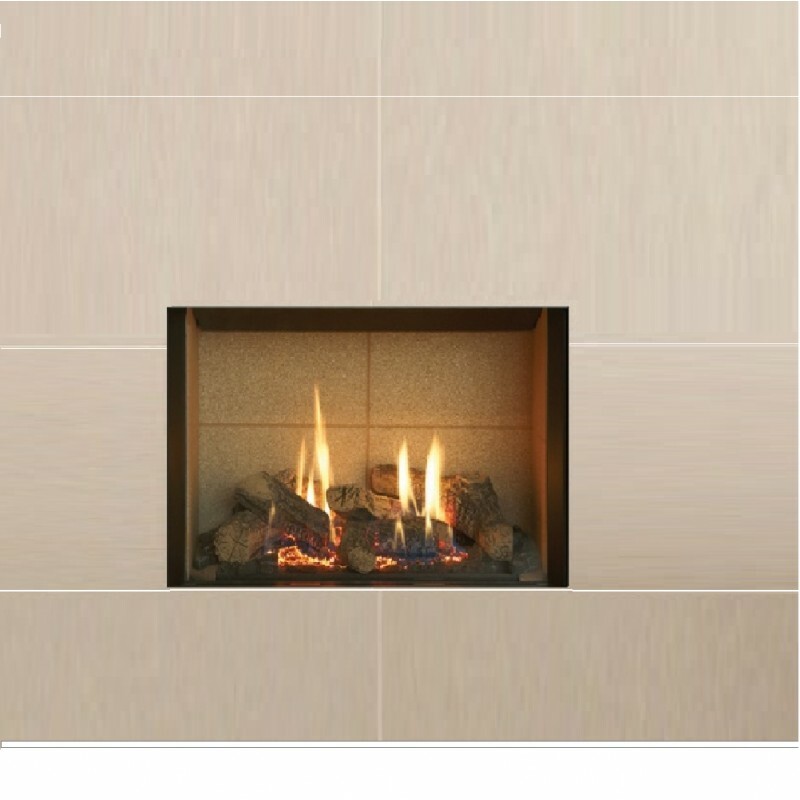 Gas Fire Gazco Riva2 - 500 Edge, High Efficiency (75%) Glass Fronted Cassette Gas Fire. 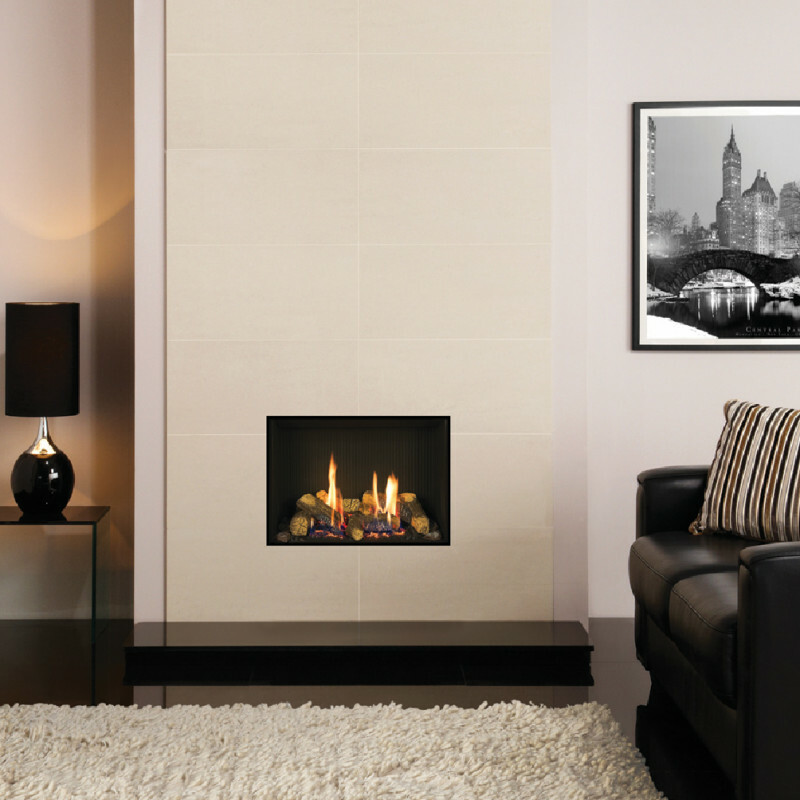 Gazco Riva2 500 Edge, High Efficiency (75%) Glass Fronted Cassette Gas fireplace Fire. 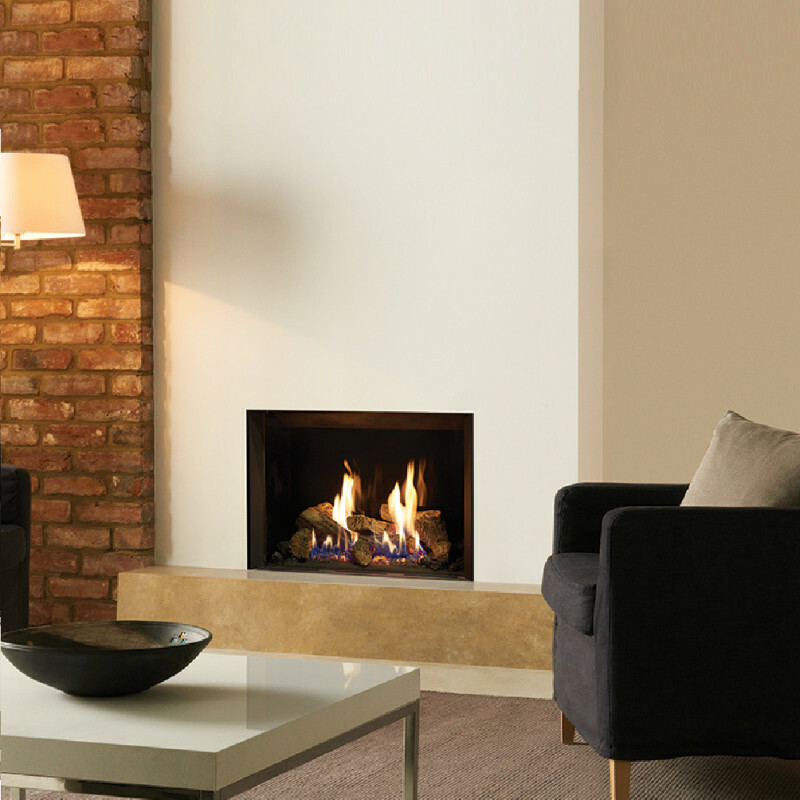 The glass-fronted Riva2 500 Gas Fire has the style to appeal across the widest range of contemporary interiors - and a performance to match. 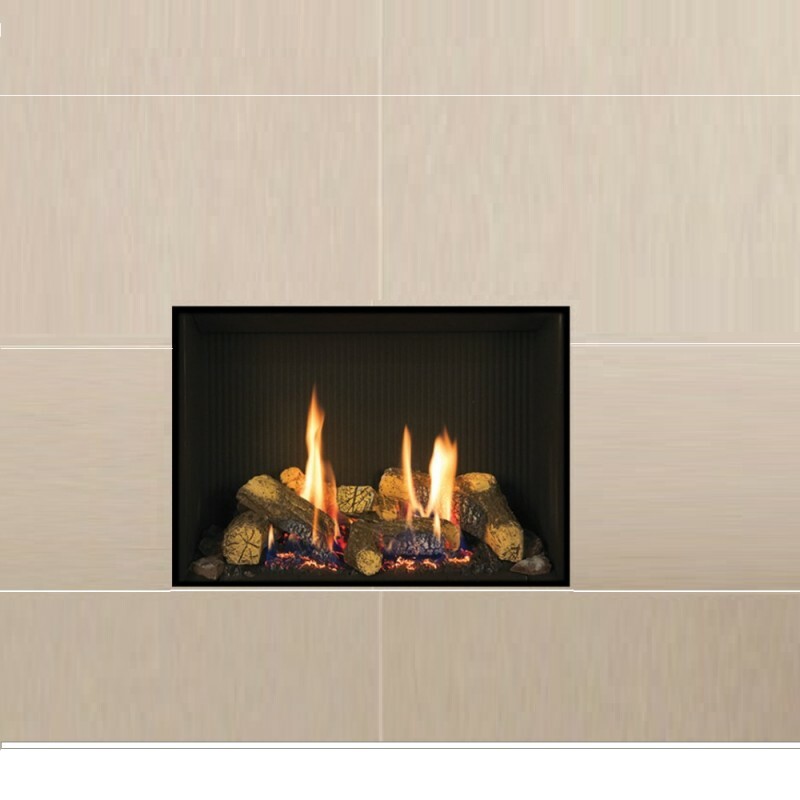 Edge Fire - No Trim.